Every photographer using filters knows the problem of finding a suitable bag to transport them. The filters should be protected from bumps and scratches, and the bag should be lightweight and practical. 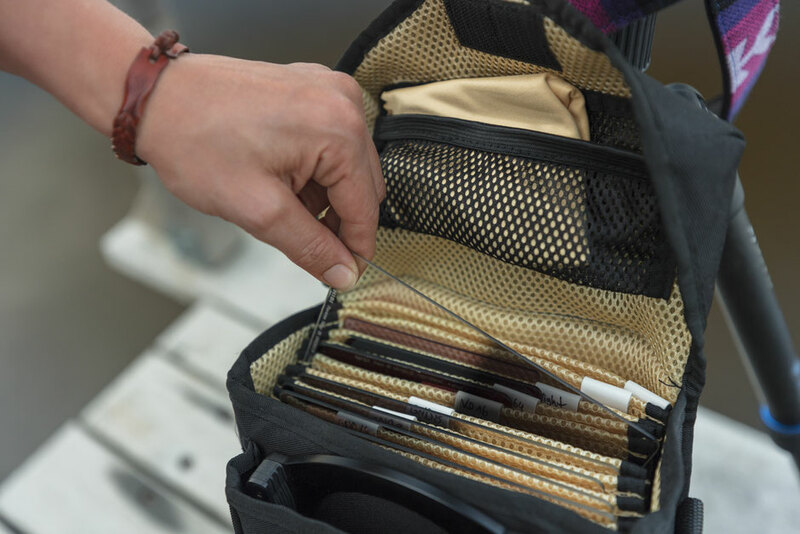 If you work with many filters, you need a suitable bag that provides space and clarity. THE PERFECT FILTER BAG ... NOT EASY TO FIND. and I was immediately thrilled. Terrascape is a small Portuguese company that manufactures and sells filter bags of various sizes. I would like to introduce you to the Terrascape CLASSIC bag, as it is usually the most widely used version. The structural characteristics and materials used in the other models are absolutely identical to this model. The bag consists of two compartments. A main compartment, in which the filters are kept. And a second compartment on the front, suitable for accessories, such as the NiSi V5 holder with adapter ring. On the front compartment is still a rubber loop attached, in which the cable release can be attached. 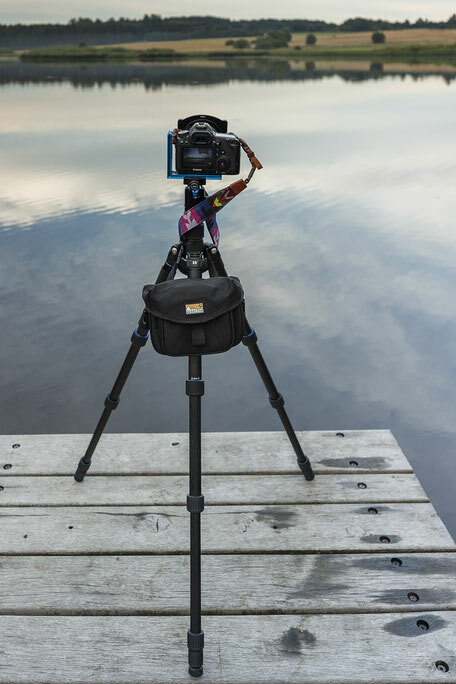 The bag has the advantage that both GND and ND filters can be stowed away. The bag is closed with a Velcro fastener, in this is a mesh bag in which a cleaning cloth can be accommodated. 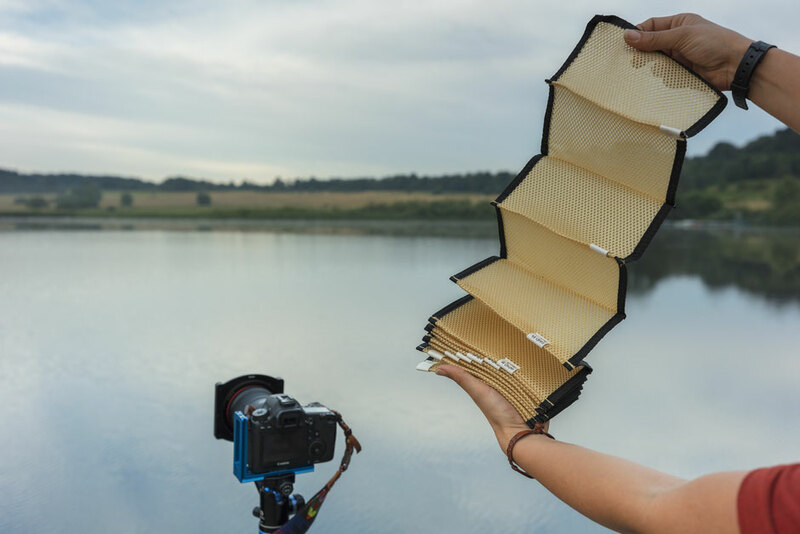 Inside, the bag is lined with a padded yellow mesh, which also makes up the filter compartment. The removable filter compartment holds up to eleven filters. That's a lot of space! And for the one or the other photographer very interesting. 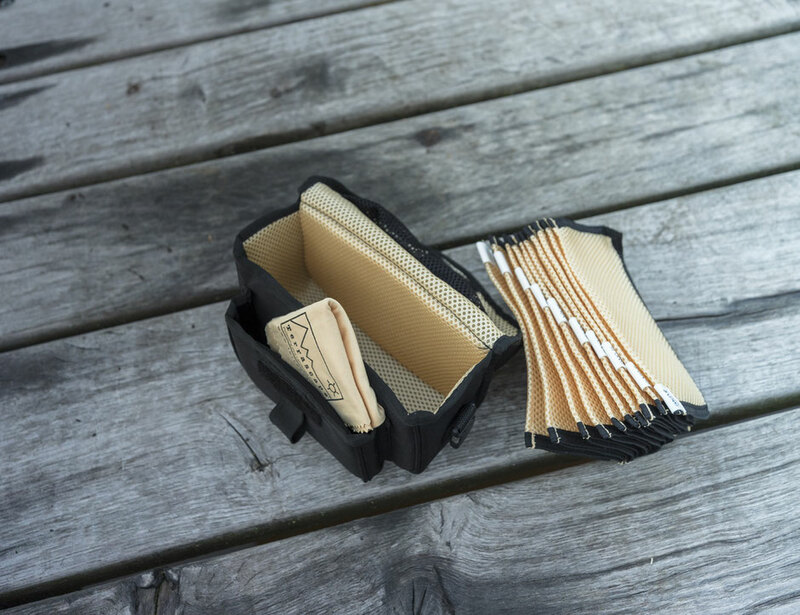 The materials are really top notch and the honeycomb texture of the sponge is perfect to protect against abrasion when dirt or grit gets into your pocket. On each filter compartment is a small white area that can be labeled. This gives you a great overview of all filters and the search has an end. The outer structure is made of waterproof nylon, which makes the bag weatherproof. The bag can be attached to the belt or tripod and can be easily opened and closed. The removable filter compartment is easy to clean and offers very good protection. Also, the holder for the remote release is not to be underestimated, since there are no hanging cables that could possibly lead to unwanted vibrations during recording. 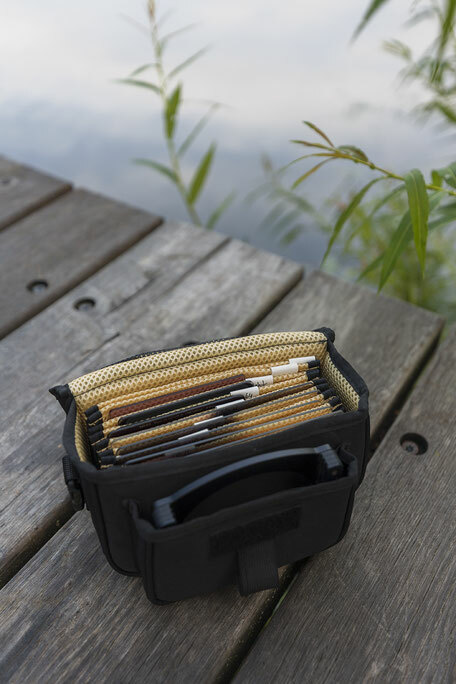 The very compact size offers the advantage that you can stow the bag in your backpack. 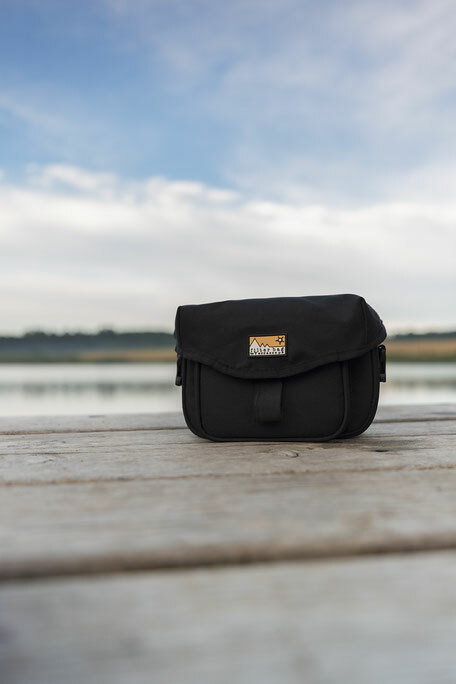 In my opinion, the Terrascape CLASSIC bag is one of the best filter bags you can find on the market today. The high quality materials, the absolute protection and the ease of use are just some of the features that characterize this product.